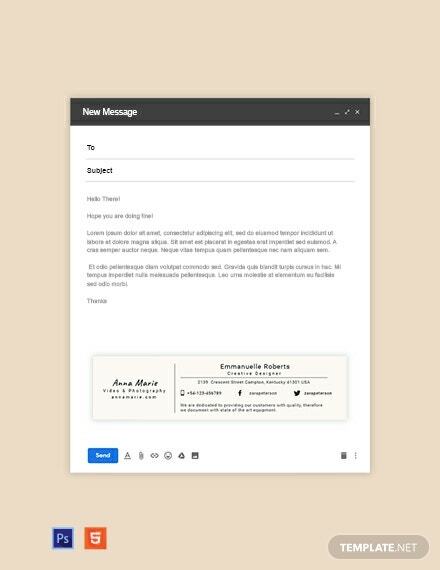 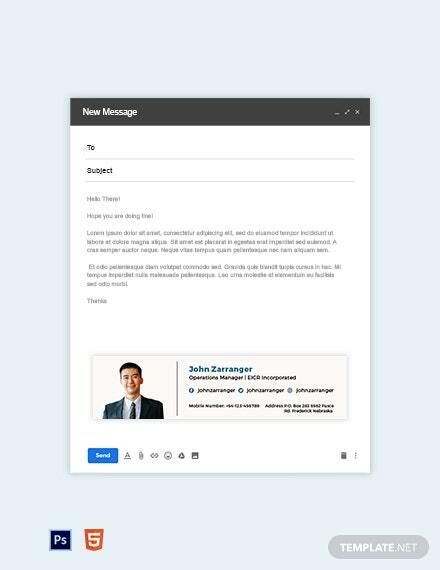 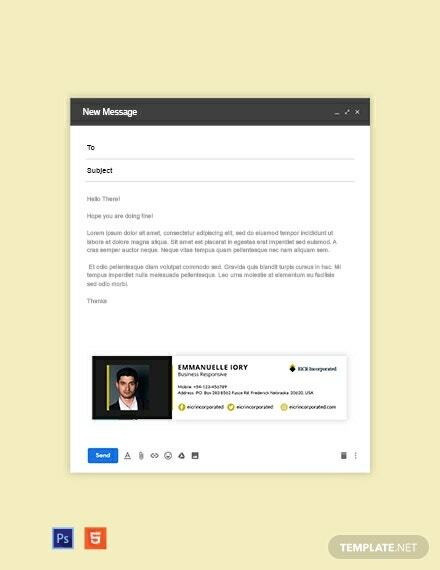 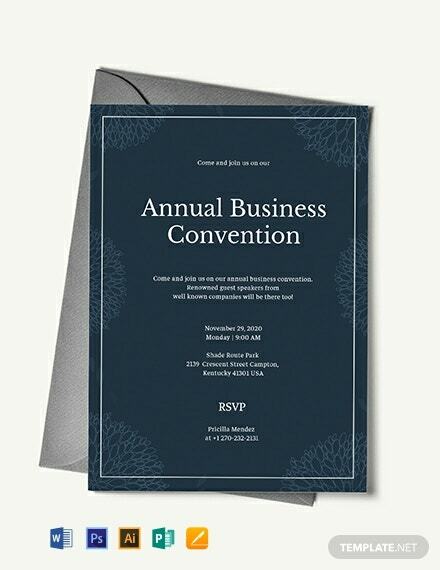 Get your hands on this premium business event email invitation template you can only get exclusively on this site. 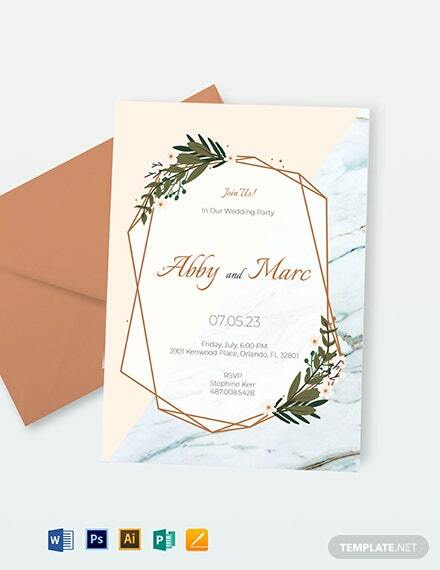 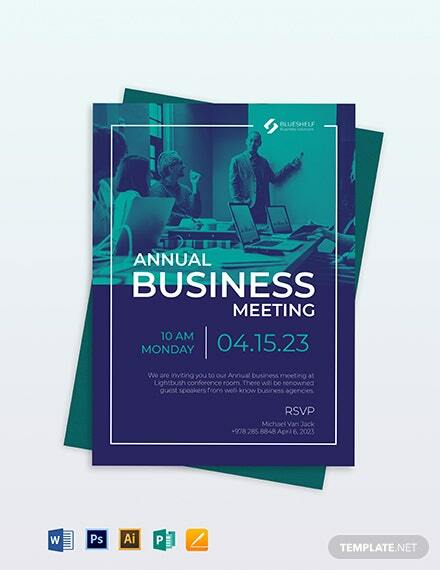 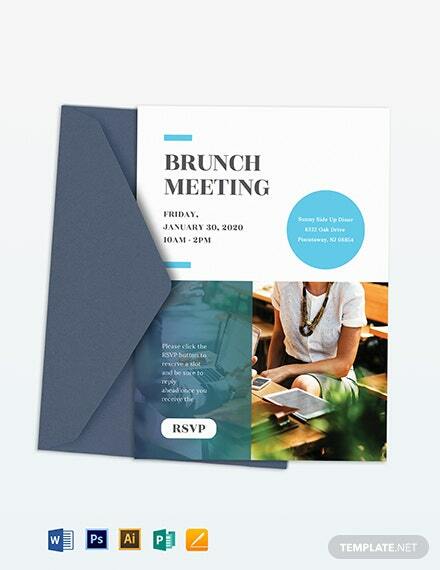 This file is perfect for those looking to make an invitation for an upcoming +More business event they can send through email. 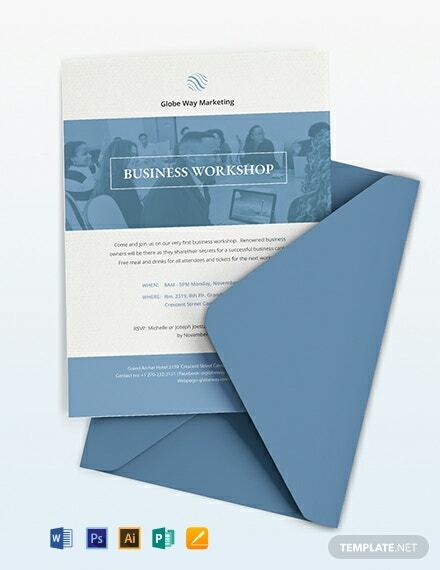 It is ready-made and can be downloaded anytime, anywhere, at any device. 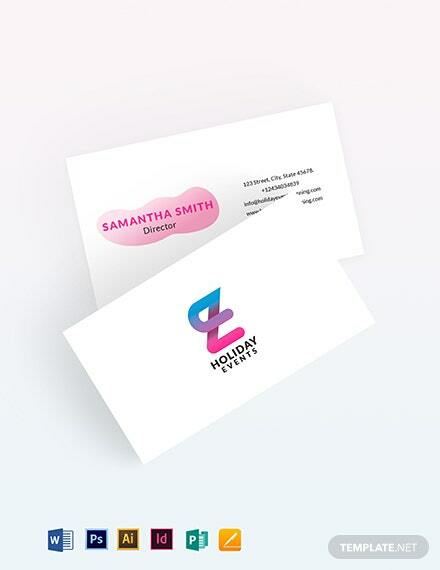 Easy to use and can be opened in the available file formats presented. 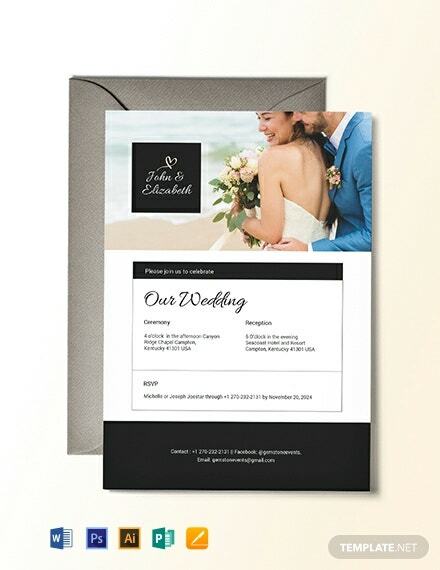 Get to draft effective and formal invitations with modern and high-quality designs that can be customized to suit the user’s preferences. 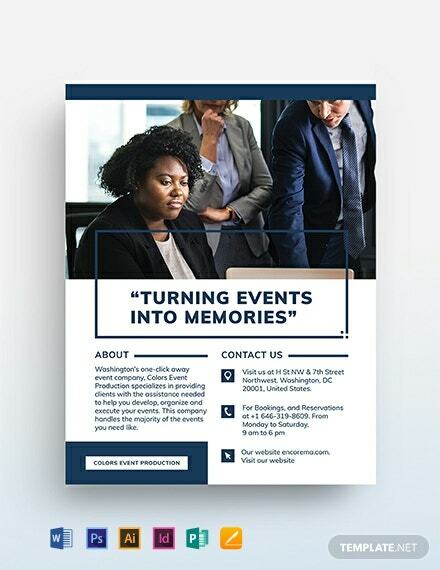 Get your hands on our amazing and versatile templates today!